Zen Pro offers a wide variety of office partitions that are flexible for different office layout that favors open plan systems. Office partitions come in a variety of colors and all are built with strong stainless steel metal frames. They can be used in multiple variations among the office. 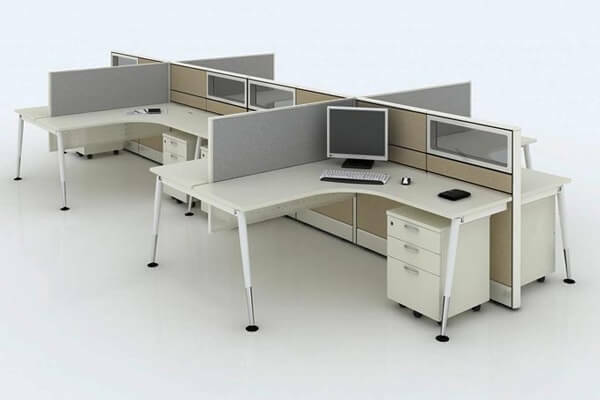 We offer a wide array of offerings on office modular furniture and systems. 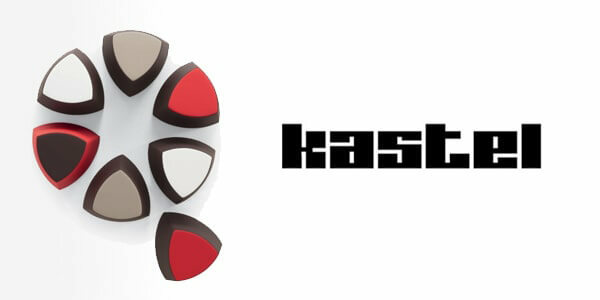 They are all designed with aesthetic and modern appeal to your office interiors. The office modular furniture is flexible to different layouts and plans, designed from high quality materials in elegant designs. Zen Pro is a specialist in office open plan system planning. We first understand the corporate culture and workplace aspirations before proceeding. We are aware that a well planned open plan can help motivate the workplace to be much more creative and effective. Zen Pro makes sure that our office chairs are all designed with the ergonomic symmetry in mind. 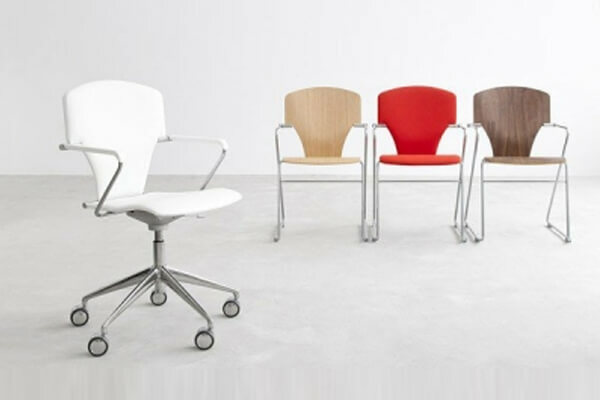 We boast a large variety of office chairs from sofa chairs to typist chairs, visitor chairs and leather executive chairs. 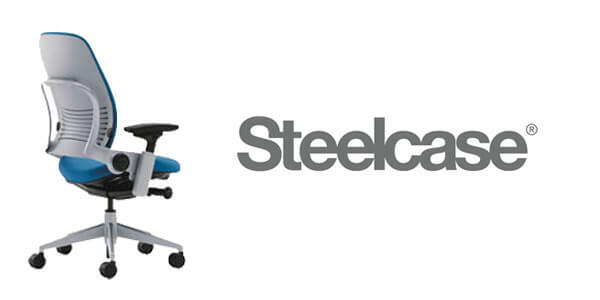 Our staple series "Steelcase" perfects the art of chair manufacturing. ZenPro is Malaysia's leading office space planning and office furniture Systems Company specializing in office modular furniture, office partitions, open plan systems, Kastel Designer Seating and Stua Designer Chairs. 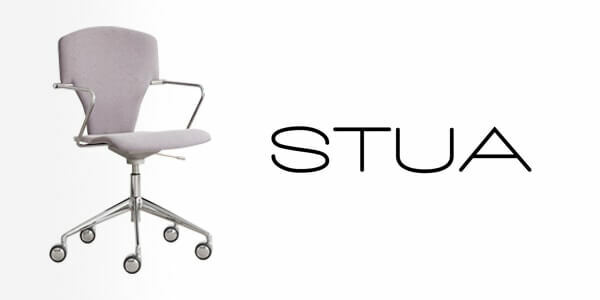 We provide quality office furniture that is both innovative and inspirational in design. 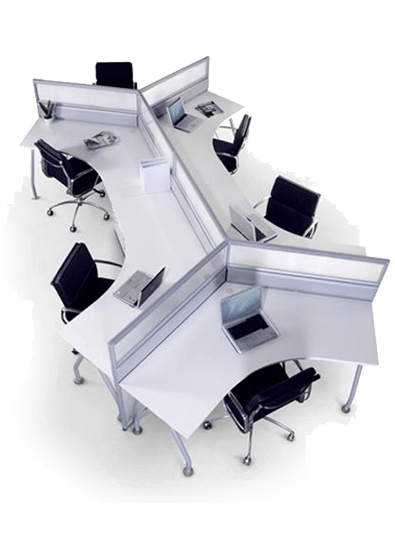 Our office furniture systems are designed to adapt and enhance your office space and environment. Our creative yet functional designs will ensure you a well planned office workspace. We have myriad solutions for all your office furniture needs. 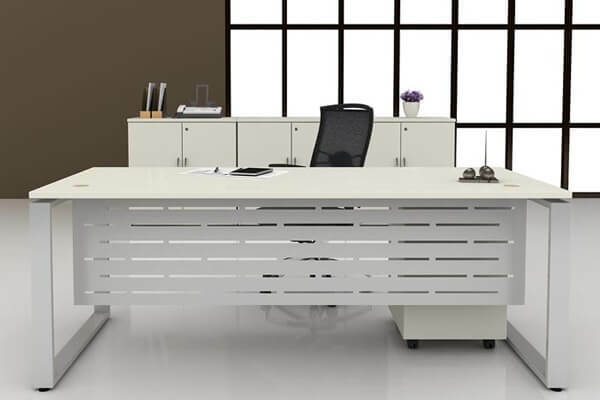 From modular office furniture, office partitions, to open plan office systems; we are dedicated to providing you with quality office furniture systems to meet your operational needs. 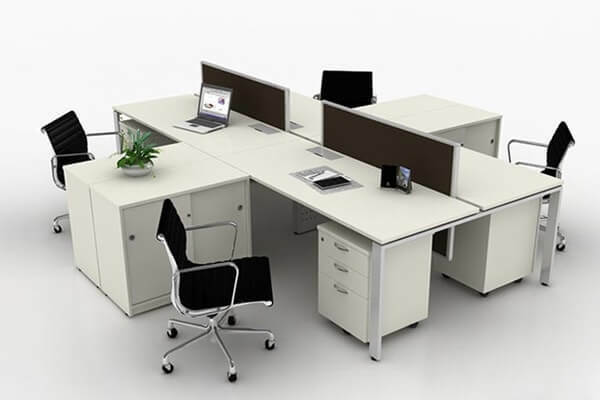 We provide trendy and functional office furniture solutions in Malaysia and abroad to meet any budget. Our range of modular office furniture systems has consistently set the industry's benchmark for quality workmanship and functional creativity at great prices. Whether you are looking for a single piece of Office Furniture or thinking about office renovations or contemplating a large-scale revamp of your entire office workspace, ZenPro is the "go to" brand. Business owners are constantly looking for methods to maximize the productivity among the office. This directly leads to higher profits so it is not that hard to understand why after all. Many methods were experimented and used over decades of industrial revolutions. Steelcase – a worldwide leader in office furniture has helped create great experiences for the world's leading organization, across industries offering a wide range of portfolio of architecture, furniture and technology products and services designed to unlock human promise and support social, economic and environmental sustainability.